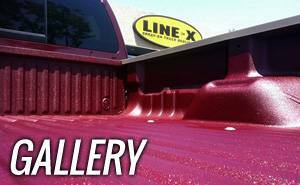 LINE-X of Orange County is a family owned business and has been in operation since 1999. 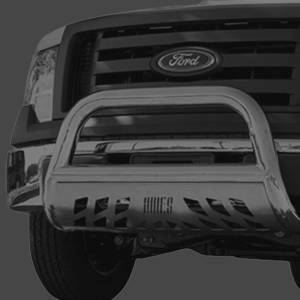 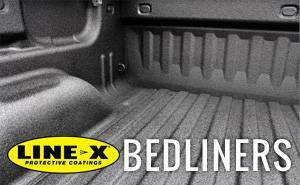 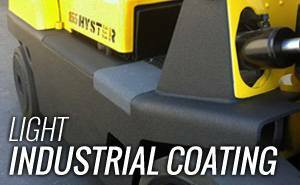 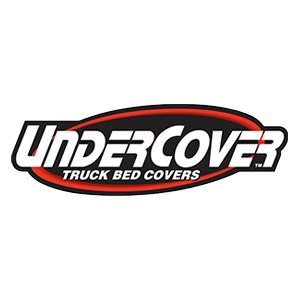 During that time, we have protected over 30,000 pickup trucks with the best protective coatings available, and have applied LINE-X to thousands of other items that need protection. 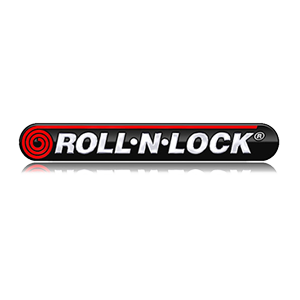 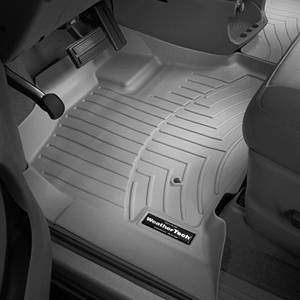 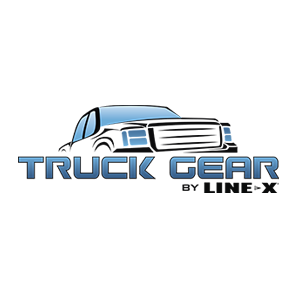 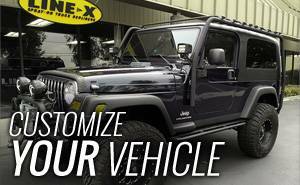 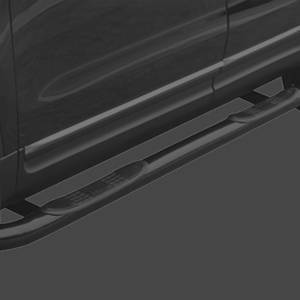 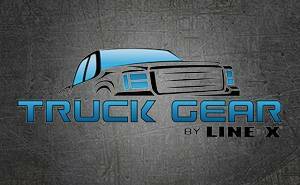 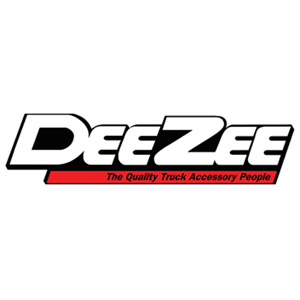 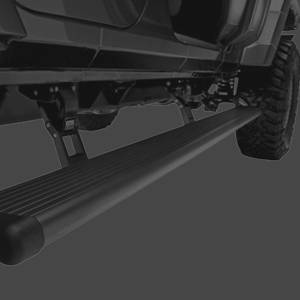 We carry Truck-Gear by LINE-X as well as most other major truck accessory brands to be able to meet all of your truck customization needs. 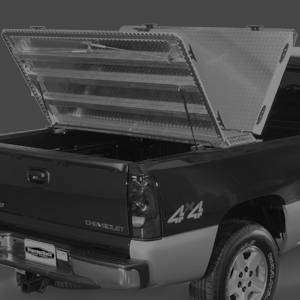 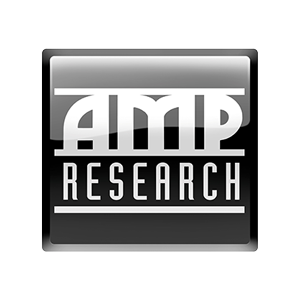 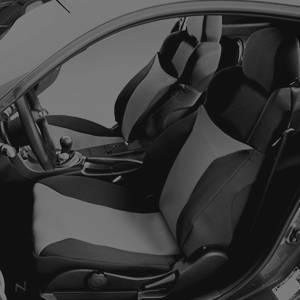 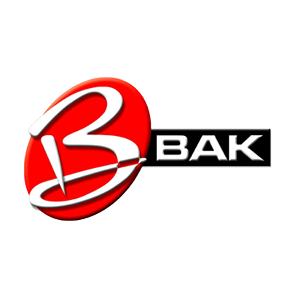 Conveniently located in the city of Orange, we are your one-stop shop for after-market parts and truck customization.